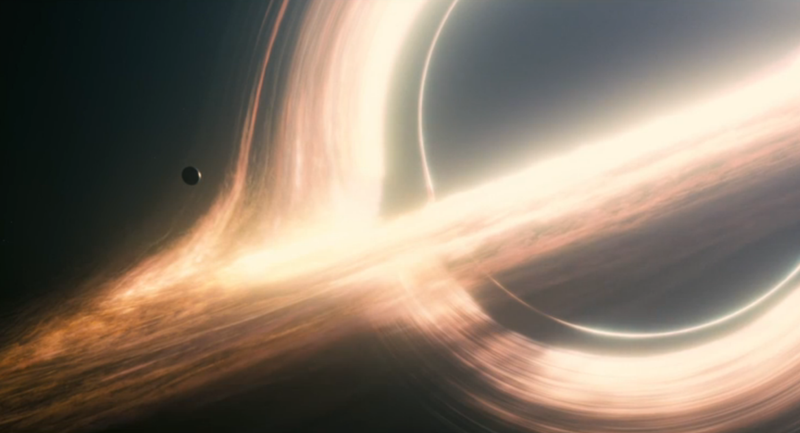 I saw the movie Interstellar over the weekend. I really liked the movie, facts and science aside, I like the human side of the story. Without sounding too mushy, I believe that Love does transcend time and space. I will not spoil the movie for those who have not seen it yet. It is long but worth it. While I was watching the movie, one of the questions that I kept coming back to was the source of energy for space travel. I have often wondered how we will solve the energy problem. Even the premise of space travel in the movie could have been mute if the energy problem had been solved in Earth. Renewable sources of energy are earth bound so if we have to create a renewable sources of energy in space, we could use the Sun but that limits travelling within the Solar system. There has to be another source of energy that should be able to solve this problem. With that context, I would like to propose that Nuclear energy by far holds the most potential. I know, I know before you crucify that idea. Lets ponder if we could really harness Nuclear Fission, i.e combining atoms to make different elements and capture and use the energy during the process? Can we do this safely, in scale and solve the energy problem? I think we really need to believe in making the Vertical leap when it comes to new sources of energy. The same lateral thinking just does not work. Here is a video about Startup Energy Reykjavik, I wrote about this when it was launched. I think we need initiatives and entrepreneurs who are thinking in a different paradigm to solve the problems of the future. Re: Are we reaching the limit of space technology?